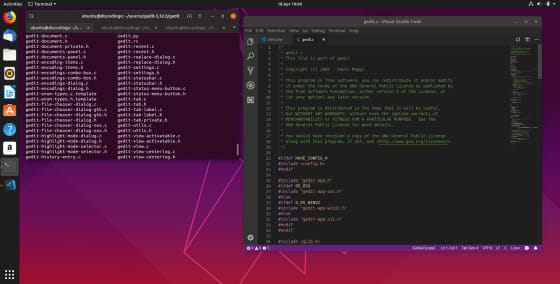 The heart of the Linux desktop beats on with the latest release of Canonical's Ubuntu distribution: Ubuntu 19.04. But, in addition, the server version comes ready with the latest cloud and container tools. Now, if you're using Ubuntu in production, you probably should stick with the Long Term Support Ubuntu 18.04. After all, it comes with ten years of support. But there's a lot of tempting goodness in Disco Dingo, Ubuntu 19.04's playful moniker. We've been anxiously clamoring for more details on the Ubuntu desktop ZFS plans as part of their new desktop installer initiative and much more than simply offering ZFS On Linux (ZoL) that they've been doing through their archive in recent years. 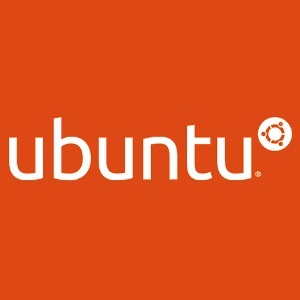 In order to get this support ready before next year's Ubuntu 20.04 Long Term Support release, they need to have the initial work ready for Ubuntu 19.10 to ensure sufficient testing pre-LTS cycle. I recently returned from an extended visit to Germany, where my colleagues and I kept busy attending conferences, visiting customers and partners. We travelled around the country, talking to many, many people at dozens of companies about embedded Linux. We confirmed existing trend data, and gained exciting new insights! Now that I’m back, I’ll summarize key takeaways here. We started off at Hannover Messe, the mother of all trade shows. Billed as ‘The world’s leading trade show for industrial technology,’ the attendees occupy every hotel, hostel and spare bedroom within 100 km of Hannover for the week. The booths themselves are massive; something to behold. I suspect the quickest path through all the halls would take hours of walking. We only scratched the surface, it was a tremendous experience! Each time we explained the benefits of Ubuntu; our pedigree in the cloud, and the services we offer, including support, long-term maintenance and hardware certification. There was often a sense of strong alignment with the needs & wants being described to us, which was both gratifying and exciting! Lastly, some of the more forward-thinking companies were already planning for their futures managing containers and packages, they were pretty excited to hear about snapcraft.io. 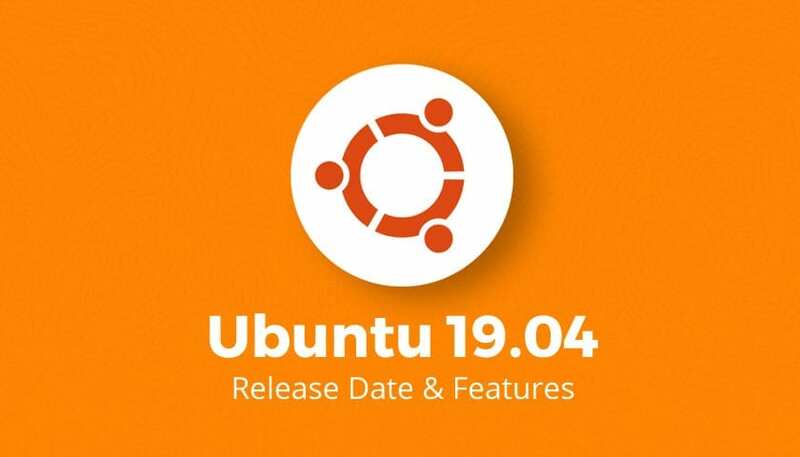 Ubuntu 19.04, codenamed Disco Dingo, will be released on April 18, 2019. This tutorial is going to you 2 ways to upgrade Ubuntu 18.04 and Ubuntu 18.10 to 19.04. The first method uses the graphical update manger and the second method uses command line. Usually you use the graphical update manager to upgrade Ubuntu desktop and use command line to upgrade Ubuntu server, but the command-line method works for desktops too. In the last article, I explained how to upgrade Ubuntu 18.04 and Ubuntu 18.10 to Ubuntu 19.04. However, because Ubuntu 18.10 is stilled supported by the Canonical company, Ubuntu 18.04 users need to upgrade to 18.10 first and follow the same process to upgrade to 19.04. This tutorial will be showing you how to upgrade Ubuntu 18.04 directly to Ubuntu 19.04 from command line, bypassing Ubuntu 18.10. Linux Mint is among the most popular and seemingly most easy to use Linux distributions. 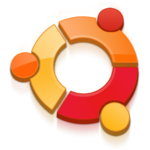 The Ubuntu-based distribution has built its loyal user base and has been growing ever since. However, the founder of Linux Mint seems to be burning out. 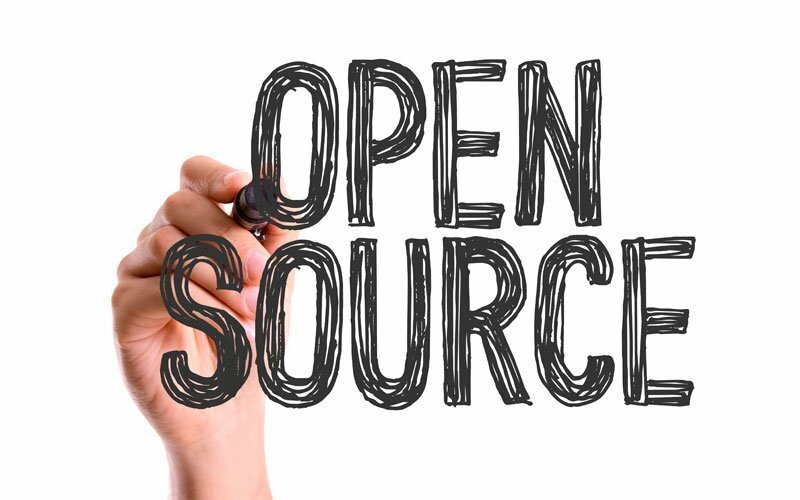 In the latest blog post, Linux Mint founder Clement ‘Clem’ Lefebvre wrote that he didn’t enjoy the latest development cycle as two of the most talented developers have been away. The project couldn’t make the performance improvements it expected. “Boosting performance in the Muffin window manager hasn’t been, and still isn’t, straight forward,” he wrote. 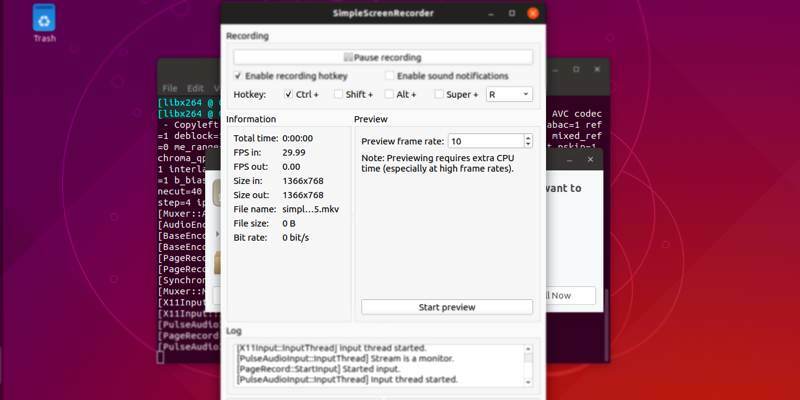 Ubuntu 19.04 is a only few days away, and it's looking like the forthcoming Ubuntu Linux Gaming Report may get a slightly higher score than expected. That's because the "out-of-box" graphics driver situation for Nvidia GPU owners is getting a very welcome update. On the Ubuntu MATE blog, Martin Wimpress outlines what has changed between the 18.10 release last year and this week's release, calling Ubuntu MATE 19.04 a "modest upgrade." And there are indeed some notable new features so go check out those release notes. But Nvidia graphics card owners -- particularly those who enjoy gaming and may be new to the desktop Linux world -- will discover a new feature I'm thrilled to see.